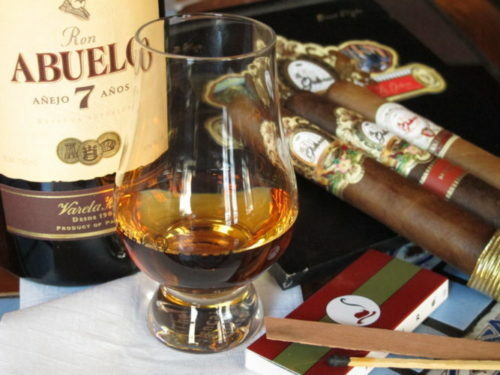 A permit to sell OTP, such as cigars, can be obtained from your State revenue department. 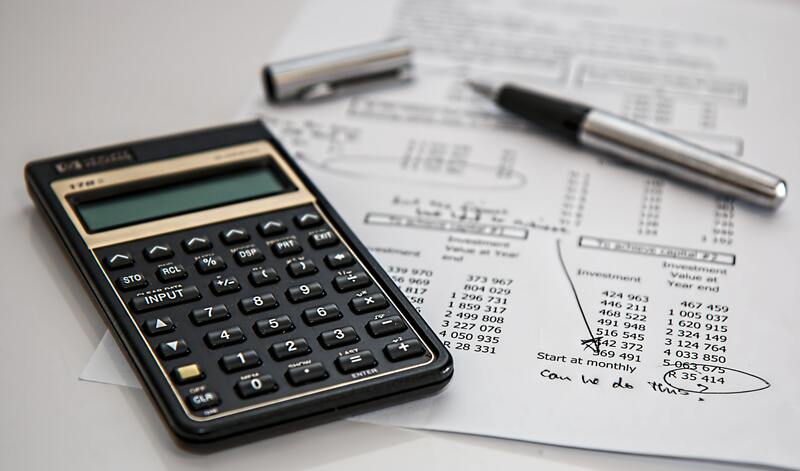 As you may have already discovered, it can be costly, and requires submitting detailed, monthly tax reports. See OTP for details. 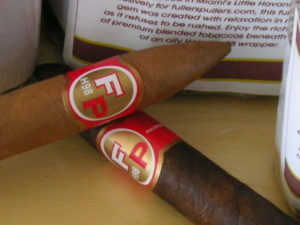 Name brand cigars such as Macanudo, Arturo Fuente, Romeo y Juliet and Montecristo are big sellers. We always recommend having those available. But, for almost 20 years, FullersPullers has specialized in boutique brands. These are typically produced in smaller factories with interesting blends. Similar to the craft beer industry. 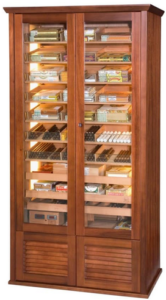 .. Visit Cigars. copyright © 2018 - FullersPullers, Inc.